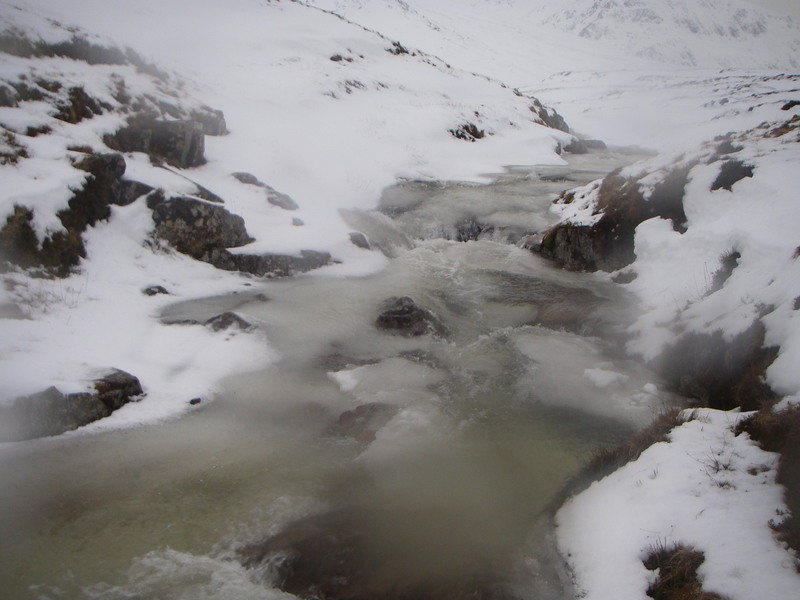 SAIS Glencoe Blog » Gaining snow at higher levels. Gaining snow at higher levels. 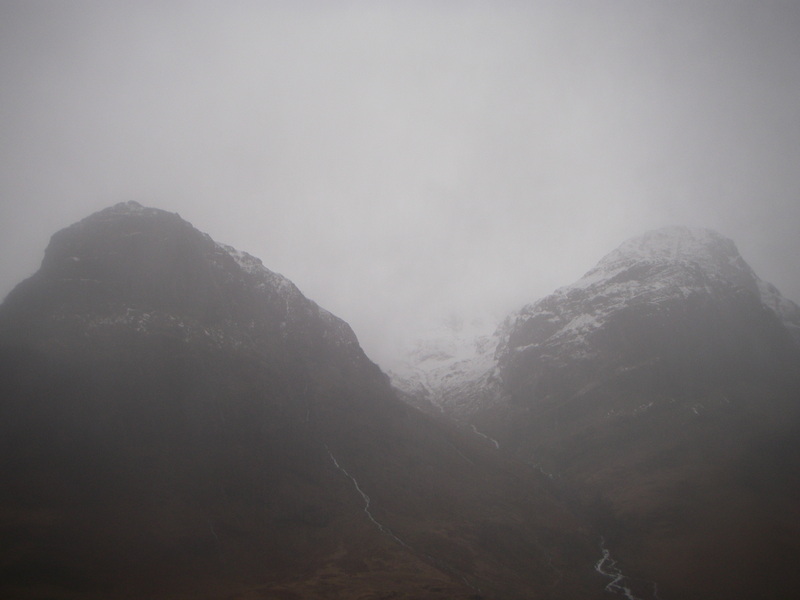 Well it was a wet day even by Glen Coe standards. After a very wet night (although with snow at higher levels) there was a slightly drier spell this morning with the odd patch of blue sky. 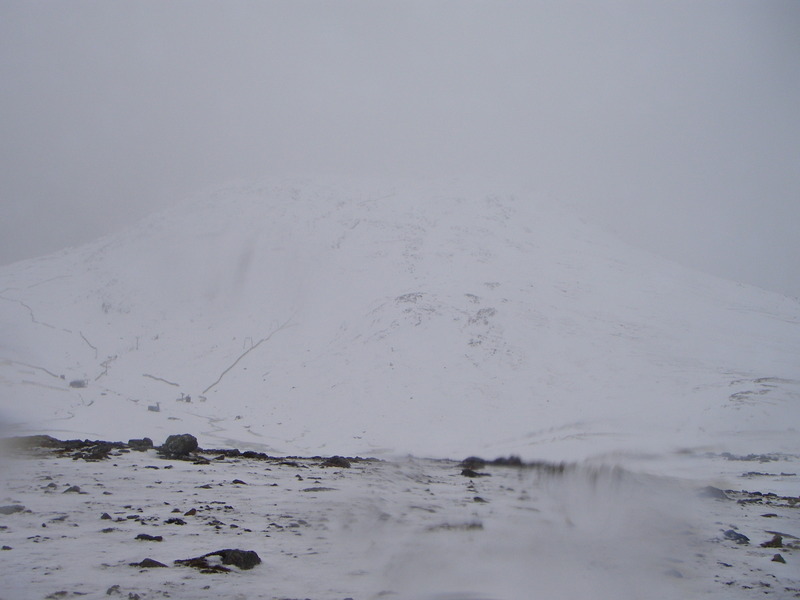 However, that soon changed with heavy rain at all levels turning back to snow at higher levels. Overall there has been a gain of snow at higher levels, and with cooler temperatures forecast over the next few days I think winter conditions will improve. The hills to the North catching some sunshine this morning. However, it was not to last. 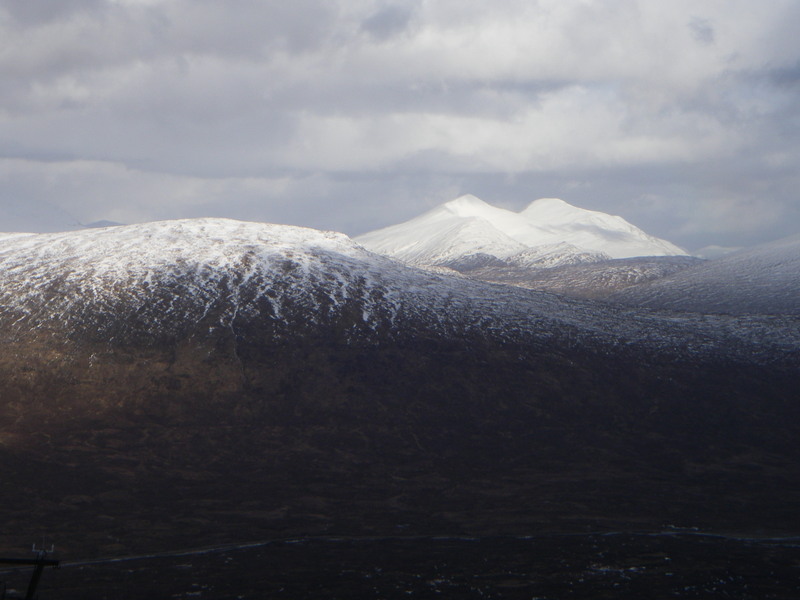 Gearr Aoanch and Aonach Dubh.